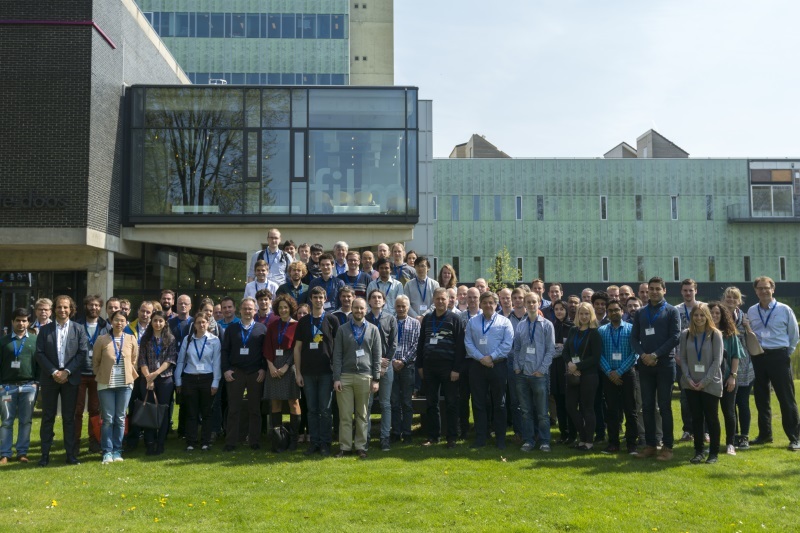 The ALD Academy is a non-profit organization with the aim to educate students and professionals on the principles, applications and future advancements of atomic layer deposition (ALD) and related atomic-scale processes. 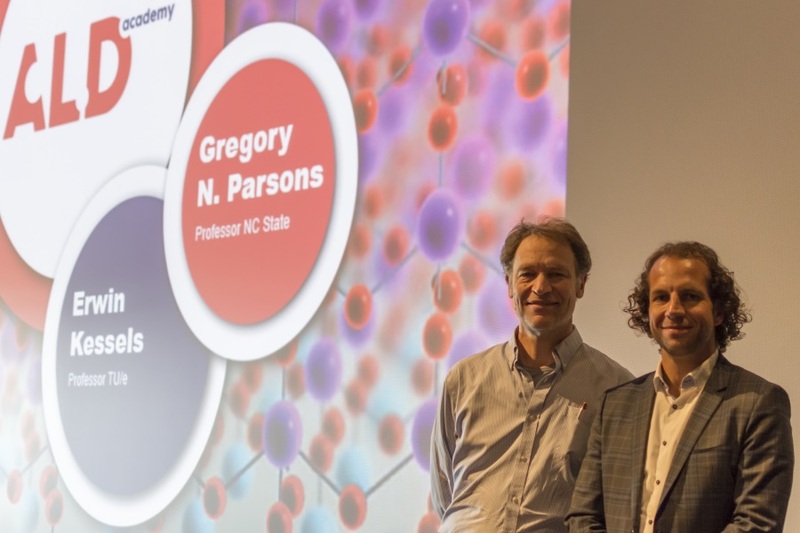 The ALD Academy is founded by Prof. Gregory Parsons (North Carolina State University) and Prof. Erwin Kessels (Eindhoven University of Technology) early 2017. The COST Action HERALD contributed to the idea of the ALD Academy. 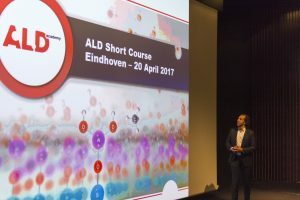 The first ALD introductory course within the ALD Academy took place in Eindhoven (April 20, 2017) in conjunction with the 2nd Area Selective Deposition workshop (ASD2017). 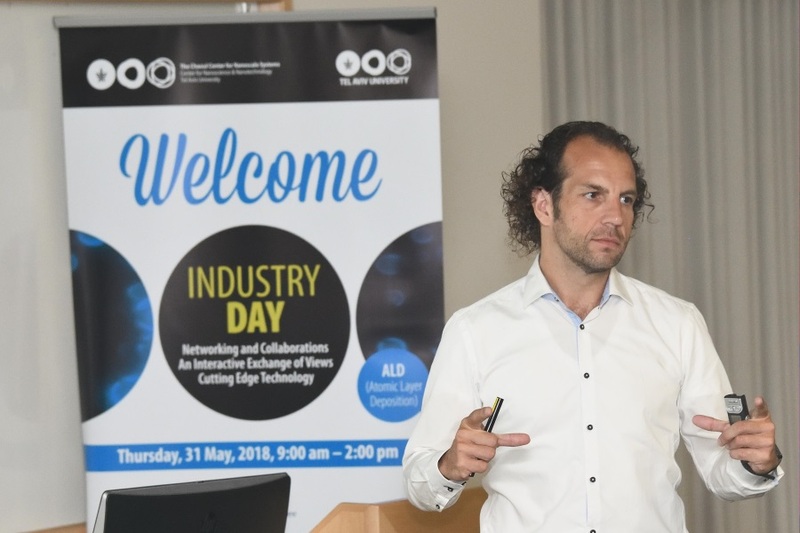 This first ALD introductory course was attended by 73 participants and received very positive ratings as can be read in “Past and Upcoming ALD courses”. 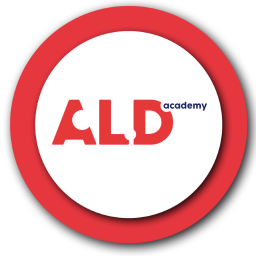 The courses of the ALD Academy can be given on request from organizations (professional organizations, companies, etc.) at any place in the world. 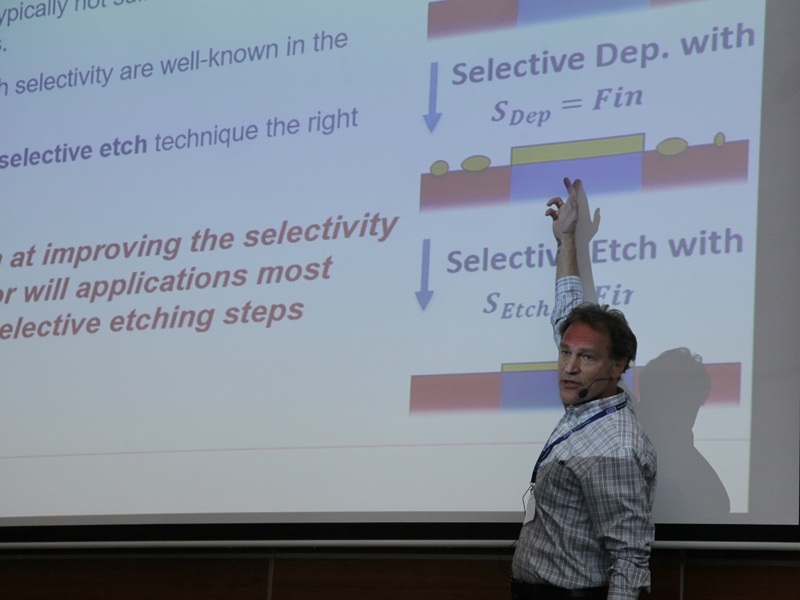 Specialized courses can be considered and parts of the course can be given by (local) guest lecturers depending on the interest of the audience. For inquiries, please send an e-mail to info@aldacademy.com. 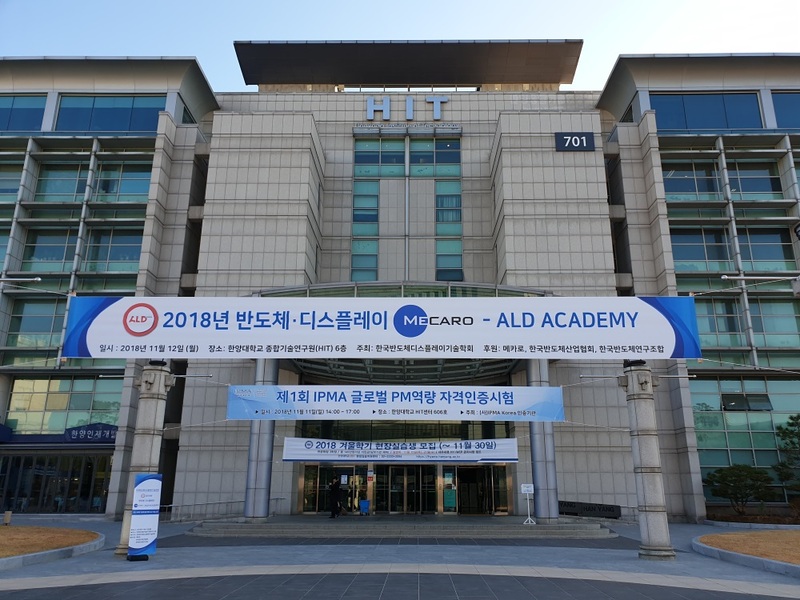 ALD Academy is an initiative of prof.dr. Erwin Kessels (Eindhoven University) and Prof. Gregory Parsons (North Carolina State University). 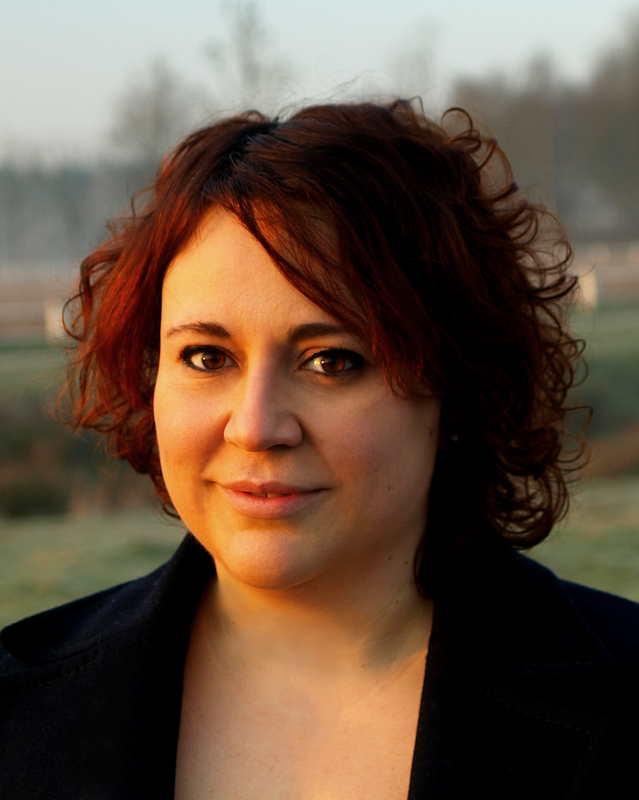 Webpage and course management is provided by dr. Bart Macco. 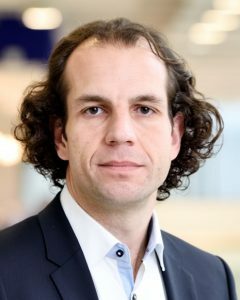 Erwin Kessels is a professor in Applied Physics at the Eindhoven University of Technology TU/e who has been working on a wide range of topics in ALD since 2003. 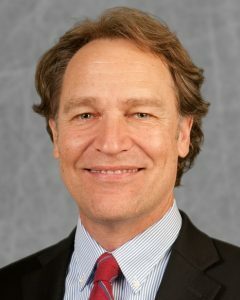 Gregory Parsons is Alcoa Professor of Chemical and Biomolecular Engineering at North Carolina State University. 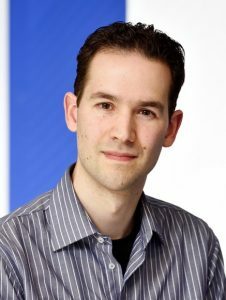 He was the chair of the first ALD conference in 2001. ALD Short course	dr. 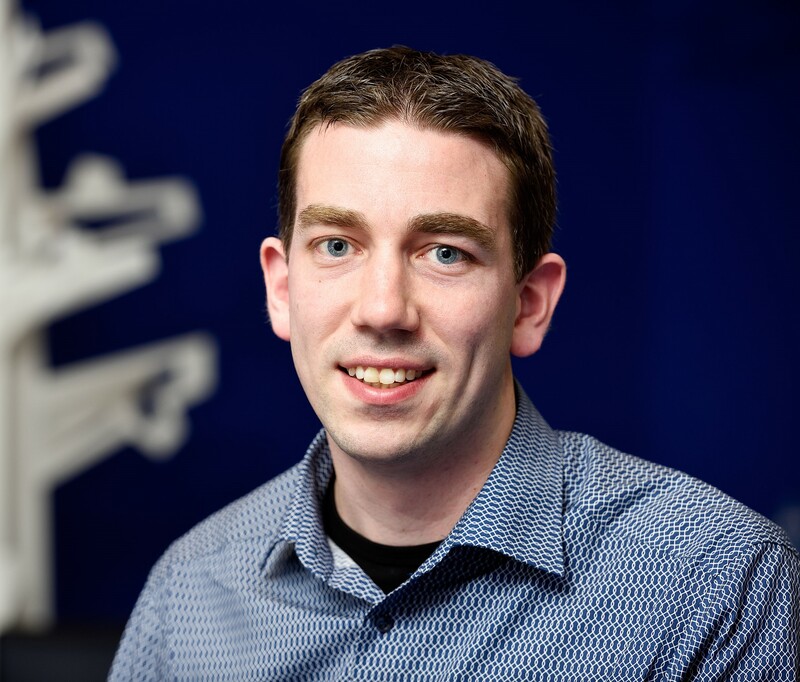 Harm Knoops is a Technical Sales Specialist (ALD) for Oxford Instruments Plasma Technology (OIPT) and holds a part-time researcher position at the Eindhoven University of Technology (TU/e). 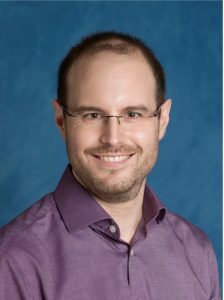 ALD Short course	dr. Stephen Potts is a Chemistry Teaching Fellow at University College London (UCL, UK) with a focus on e-learning techniques. ALD4PVdr. 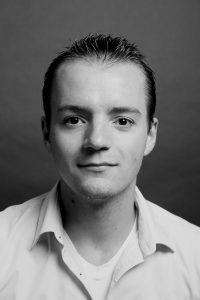 Bart Macco is a post-doc at the Eindhoven University of Technology. 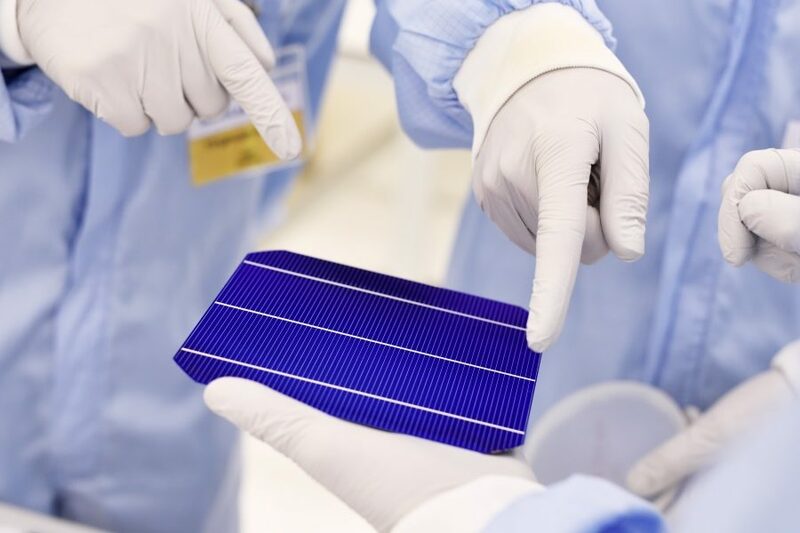 His research focuses on ALD of transparent conductive oxides and passivating contacts for c-Si solar cells.